Ranthambore National Park is reserve near the town of Sawai Madhopur in Rajasthan. Ranthambore National Park is Wildlife tourist attraction spot that has pulled the attention of many wildlife photographers and lovers in this destination. 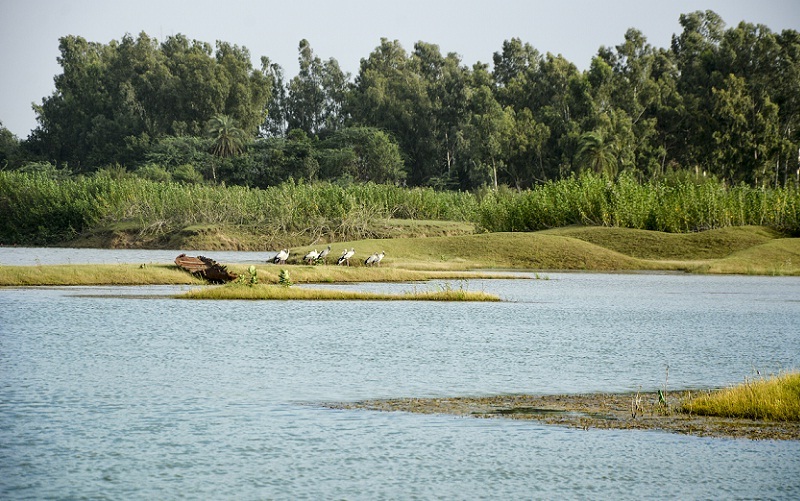 It is a prior royal hunting ground and home to tigers, marsh crocodiles and leopards. Ranthambore fort is also tourist spot is a formidable fort having been a focal point of the historical developments of Rajasthan. 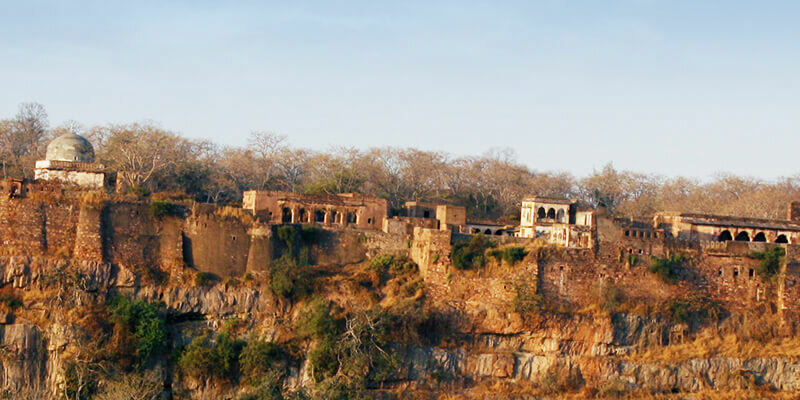 It is believed that the construction of the Ranthambore Fort was started during the reign of the Chauhan Rajput King Sapaldaksha in 944 AD.